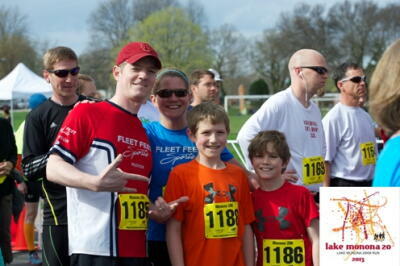 May is almost here and now we get very busy with running and events that we sponsor here in the Madison area. We hope to see you out there either running, walking or volunteering. Have a great week! Sat May 2- Sponsored Event Fill the Hill, free boot camp for the entire family, Elver Park Madison, 8:30am.